Summer days are equivalent to kids outside school, long beach walks, lazy days by the pool and so much more. 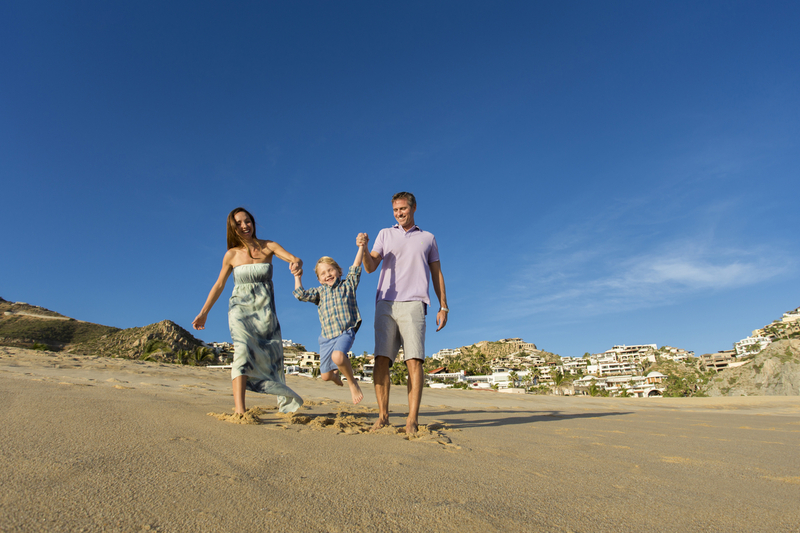 In real estate, summer means many homeowners are closing up their second/vacation home in Pedregal for the season. 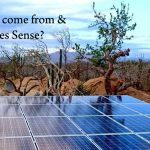 However this year we are presenting an exciting opportunity that enables owners to take advantage of their vacant vacation homes and use it as leverage to spend an amazing vacation anywhere in the world. 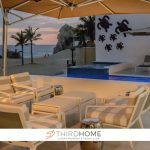 The exclusive ThirdHome membership allows a homeowner to capitalize on their vacant home while it is not in use: one must only enter it within the rental pool for the program and it will open up the doors to similar or much more luxurious homes and condos in over 20 countries. 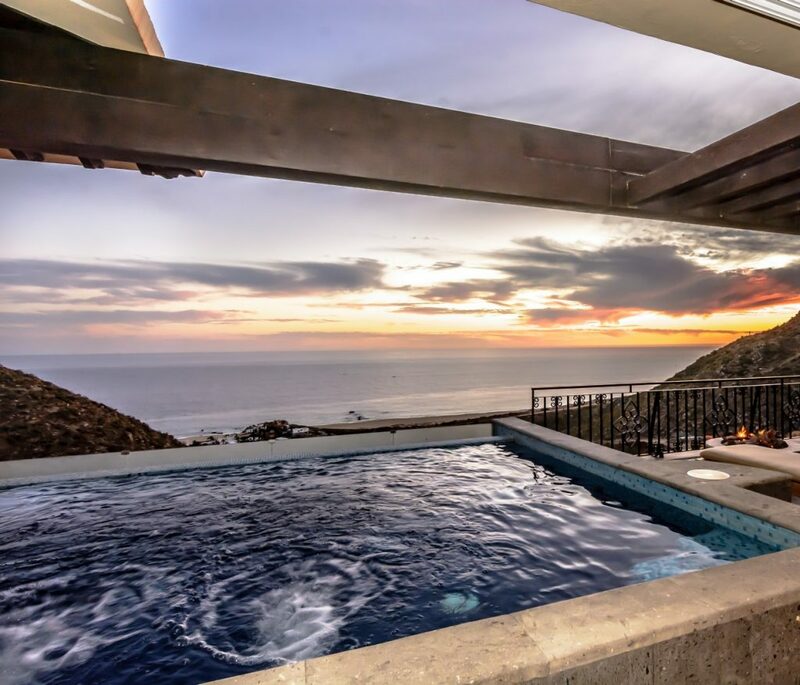 If you are interested in this limited-time offer membership, feel free to contact Pedregal de Cabo San Lucas’ Hospitality Manager Cristina Chowath so she can explain what it takes to be part of this private opportunity.